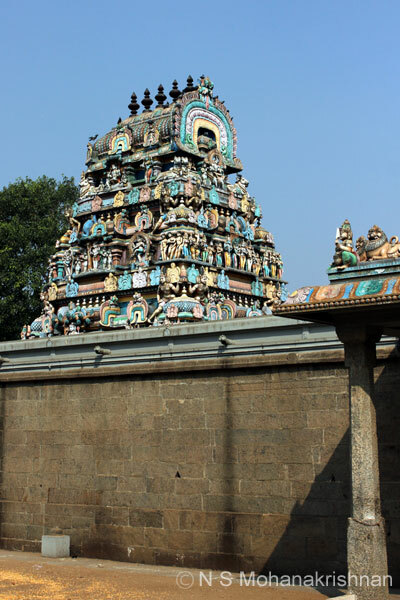 Tirugnanasambandar and Tirunavukkarasar (7th Century CE) the great saivite saint poets have visited and sung the praises of this temple. 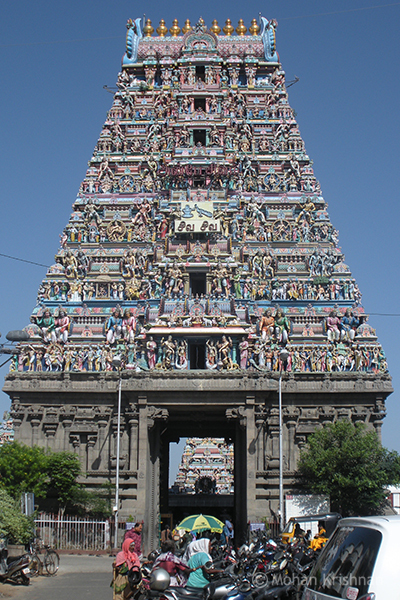 This glorious temple is synonymous with the city. The awe inspiring festivals and rituals happen around the year. 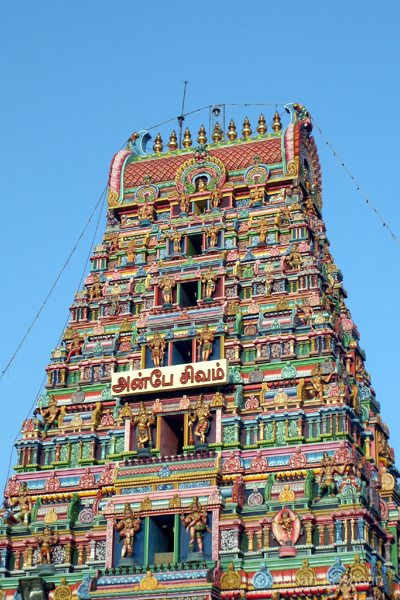 Thirugnanasambandar and Arunagirinadar have visited this temple and sung praises for the deities here.